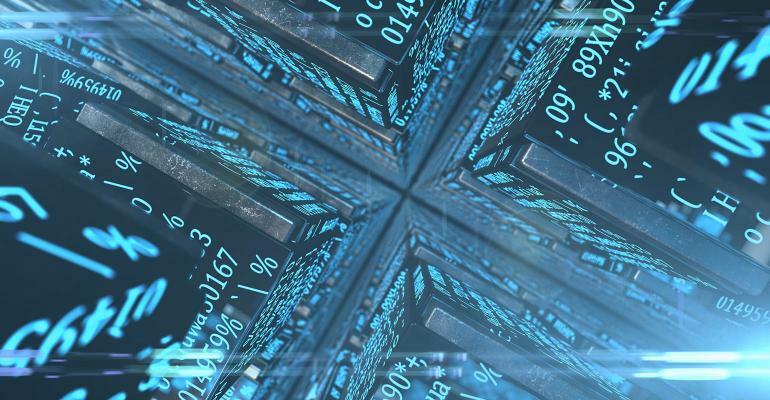 Recently in the news with CNBC, Tom Lee an analyst with Fundstrat makes a projection towards the future Bitcoin price dynamics, using the MA-200 and a sustained price above the $4000 level as a reference point for future bullish breakout. 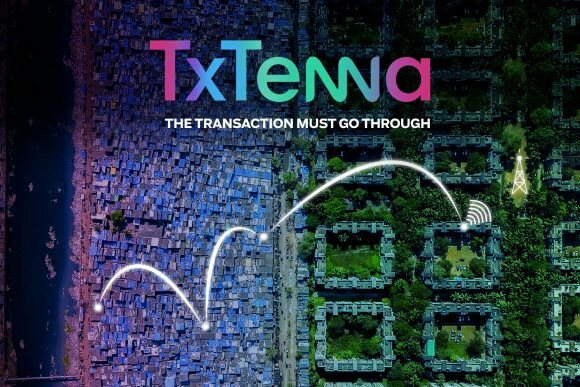 He further mentioned that it may take five to six months before a bullish trend can be confirmed. Join us as we analyze the patterns that we consider to be significant for a bullish trend recovery, as well as the critical support and resistance levels of the BTCUSD pair. 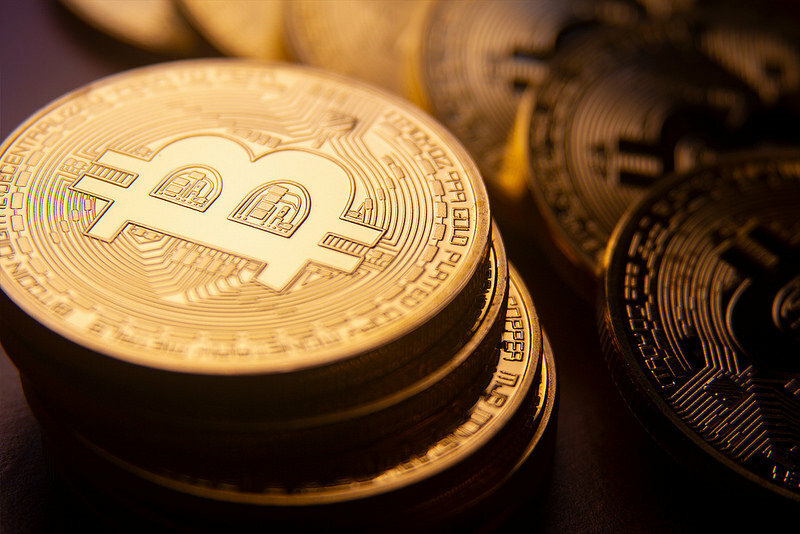 Let’s see what are the most possible bitcoin price predictions. In this technical analysis we pay a lot of emphasis to accumulation patterns. These patterns indicate levels where selling and buying pressures are highest from which there’s a high probability of price continuation in the direction of the pattern. 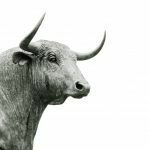 On the other hand, a price close beyond the critical support or resistance levels of the pattern highlights increased volatility and a highly probable change in trend direction. The double accumulation patterns indicate a higher bullish or bearish pressure as seen on 01 May to 01 June 2017, and 01 September to 01 October 2018. Most recently on the monthly chart is the double bearish accumulation pattern on 01 December 2018 to 01 January 2019. These patterns leave critical resistance and support levels at 19891.0, 7788.0, 4384.0, and 1826.2 respectively. 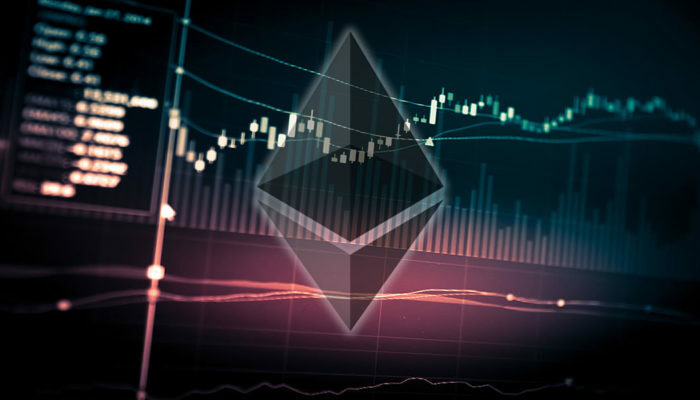 After breaking through the bearish accumulation resistance on December 17 ’18, the crypto giant transitions into a bullish trend with stable support established at $3223.4. 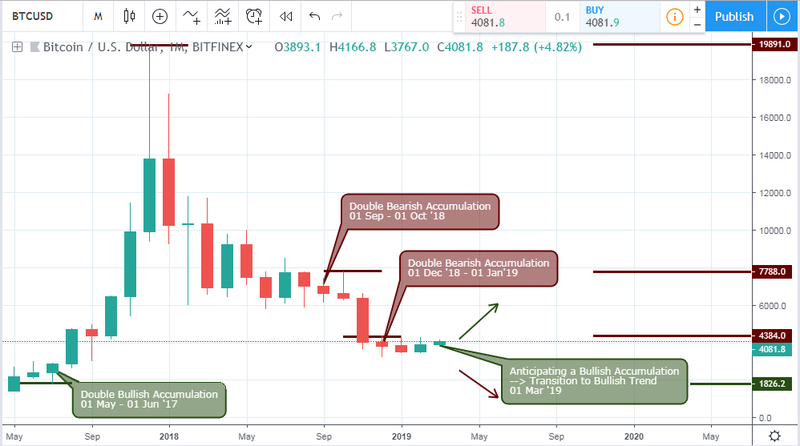 The swift rush in bullish volatility lost momentum and was unable to exceed the $3223.4 support level before continuing the upward trend, reinforced by a bullish accumulation on February 25 ’19. 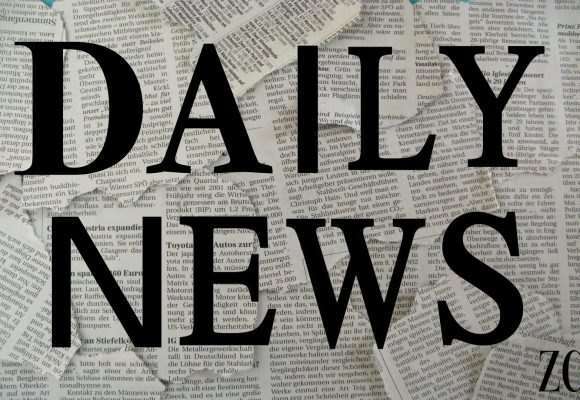 Proceeding from a daily chart outlook, a failure of bearish accumulation resistance was established on January 30 ’19, and February 08 ’19offers a better and low-risk entry compared to the weekly chart. Both breakout points left strong support levels behind at $3422.0 and $3405.3 with a 21% and 14.8% price gain respectively. 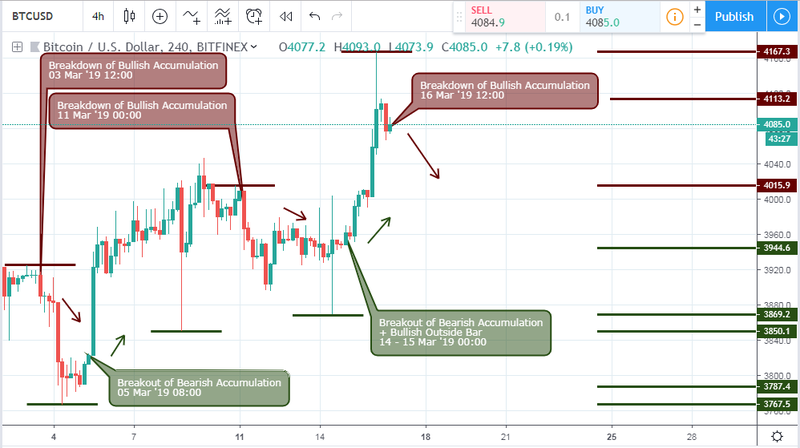 Making reference to the 4hour chart above, Bitcoin price plummets by 3.11% for a short selling opportunity, as against a 1.0% risk after a close below the double bullish accumulation support on March 03 ’19. 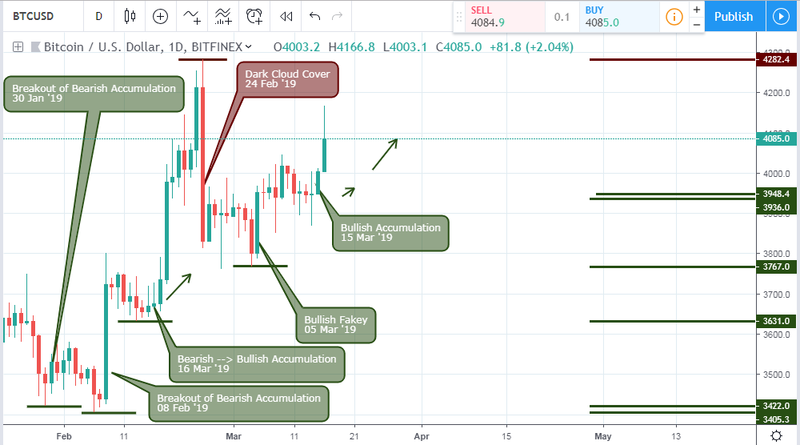 Later on March 05 ’19, an opposite breakout of double bearish accumulation was triggered resulting in a 9.1% price increase of the BTC. 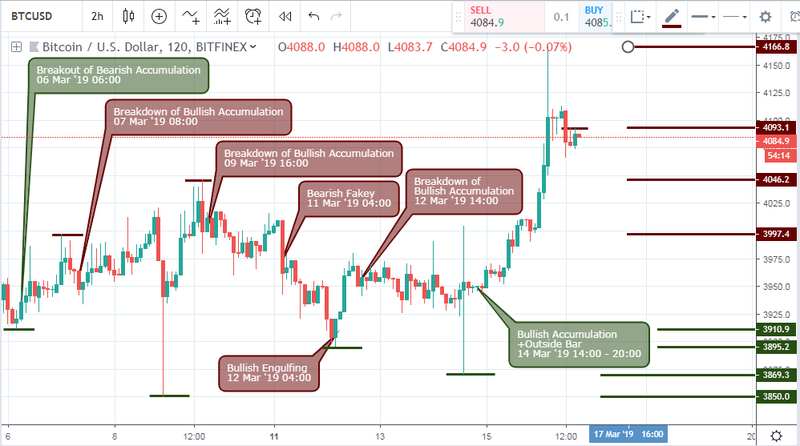 Recently on March 16 ’19 12:00 a breakdown of bullish pressure is triggered, indicating a pullback in the current bullish trend. The 2hour time frame started off on 06 March ’19 06:00 by triggering a breakout of bearish accumulation. The price chart from this short time horizon shows huge price whipsaw, left support at 3850.0, after which the trend resumed a bullish swing. On 09 March ’19 16:00, the bulls failed to a collapse of bullish accumulation and later a bearish fakey pattern on 11 March ’19 04:00. Both landing a 2.54% gain for a short sell trade. A bullish engulfing pattern on 12 March ’19 04:00 and Bullish accumulation pattern on 14 March ’19 14:00 got price prepared for a 5.43% increase to a 2.15% risk. One of two scenarios will have to hold for us to see a switch in trend from bullish to bearish. 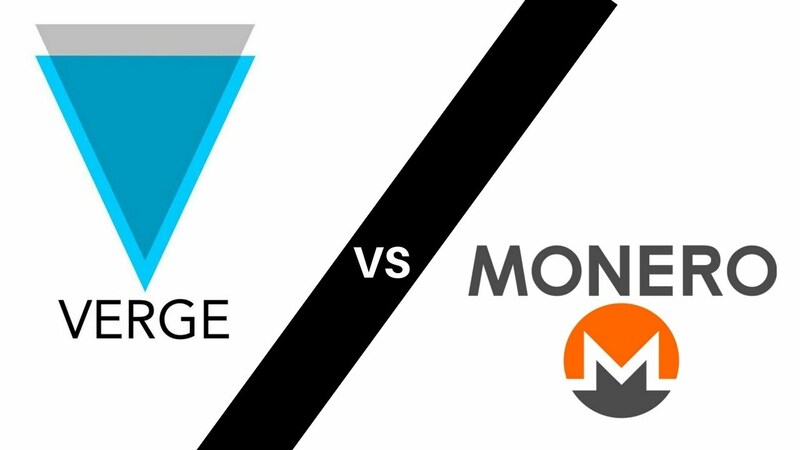 Firstly, a price close above the monthly charts critical resistance level of 4384.0 will give a decisive confirmation of the switch to a bullish trend. 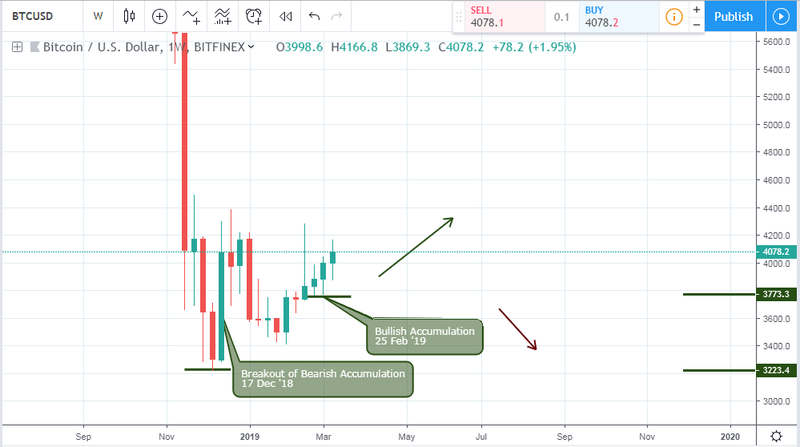 Secondly, if the current month (March) close bullish within the high-low range of February, a bullish accumulation pattern is triggered, also confirming a transition from bearish to a bullish trend.